Whether you are building a pool, or renovating one, Melbourne Pool Solar & Plumbing can help you. 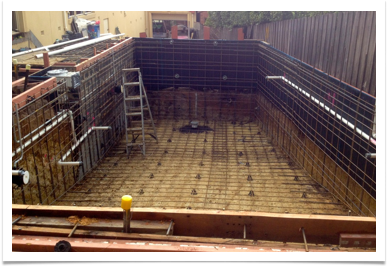 This service is typically carried out prior to concreting your pool. Installing the skimmer box, pool returns, solar provisions, main drain and light housing. Normally your existing pipe work will be ok to use but if you want to change or or add some more pipes for independent solar then this is easily done. Installing all your Pool equipment including pumps, filters, salt chlorinator’s, solar controllers, gas and electric heaters, spa blowers and robotic cleaning systems. Adding solar to your pool for the first time, replacing old solar matting, or fixing your old solar matting. Join our happy customers and make an enquiry today!